Kids will love making these glitter fireworks in red, silver and blue! Perfect for celebrating the Fourth of July!! 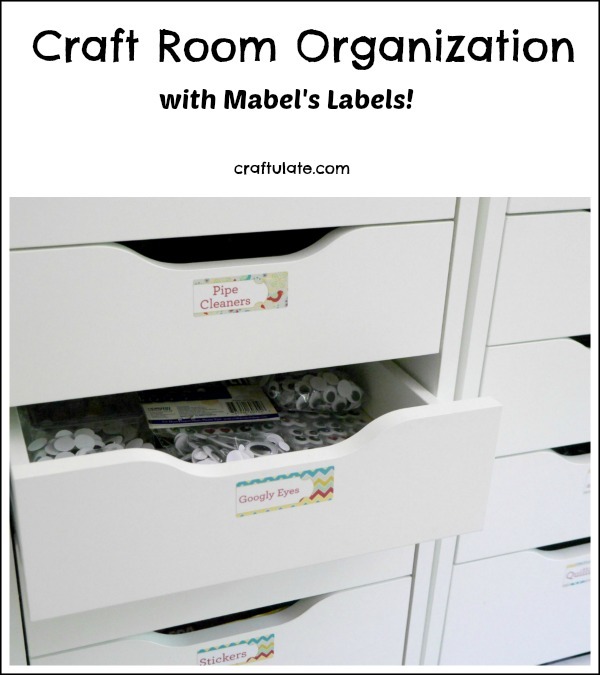 Need some help with craft room organization? Check out these fantastic labels! This gardening sensory bin is a great way for kids to discover and explore! 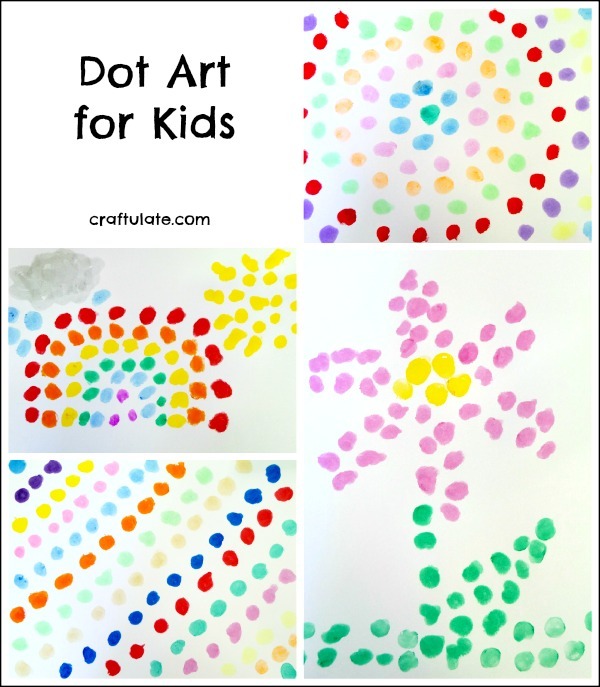 Here’s a new painting technique to try: dot art for kids! This water bead small world has a park and pond theme! Get your kids’ imaginations going with this fun sensory play activity!